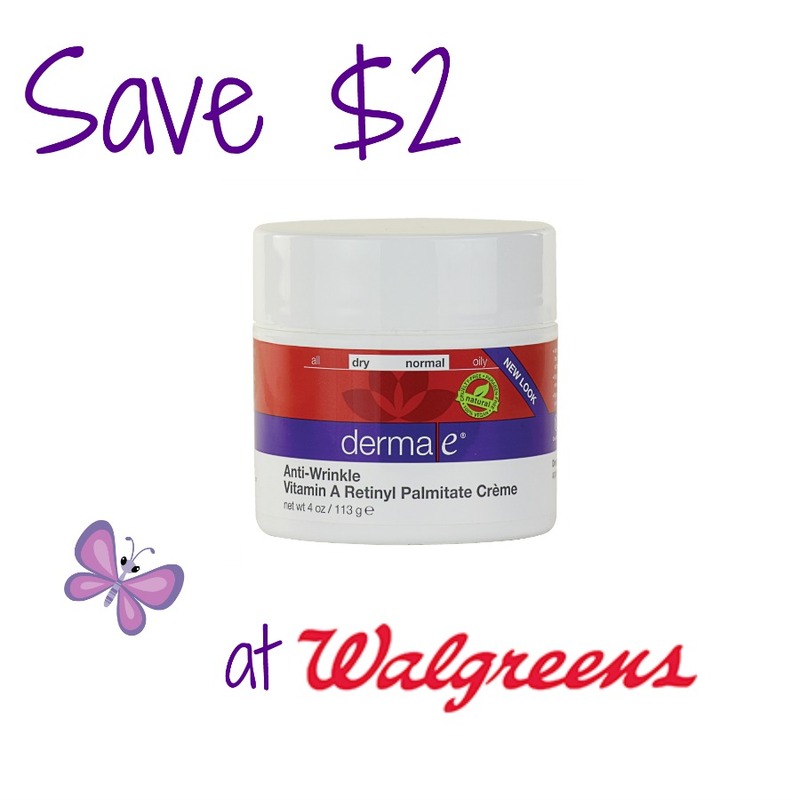 The Derma e Anti-Wrinkle Vitamin A Retinyl Palimitate Creme is a cell renewal and skin resurfacing cream that helps diminish the appearance of lines and wrinkles - leaving skin soft, smooth, and supple. Link below to save $2 at Walgreens. Derma e is one of the first truly natural skincare brands, and has always been vegan and cruelty-free. Not only are they natural, but they deliver results! Derma e only uses the best antioxidants and vitamins in their formulas, to ensure that you are getting the best quality for your money. They believe in healthy skin and healthy living - you can live healthy on your own, and now you can have healthy skin with the help of Derma e.
I received the Anti-Wrinkle Vitamin A Retinyl Palimitate Creme free for the purpose of reviewing. I was not paid for this post, I only received a product to try, and to share my experience with you all. I used the cream off and on for a couple weeks. This particular cream is great overnight, especially in the colder weather that is drier and more damaging to our skin. This time of year is harsh, and this cream is a good counterpart to any winter skincare arsenal. This cream is good at creating a barrier to keep out the cold dry air and keep your skin hydrated and healthy. I did find with my particular skin type that this cream would clog my pores if I used it too many nights in a row, so I would recommend checking out this products' Cosdna Analysis and making sure none of the ingredients are a potentail trigger for you. If this is a product you'd like to try for anti-aging benefits or for keeping your skin healthy during the fall and winter months - you can print out a $2 coupon to be used at Walgreens.